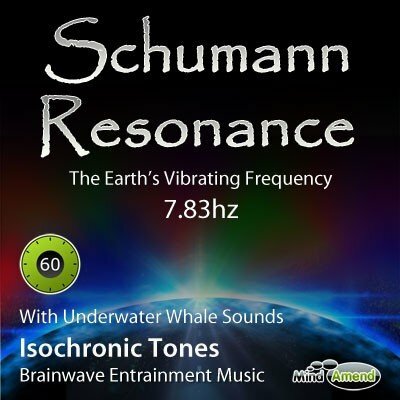 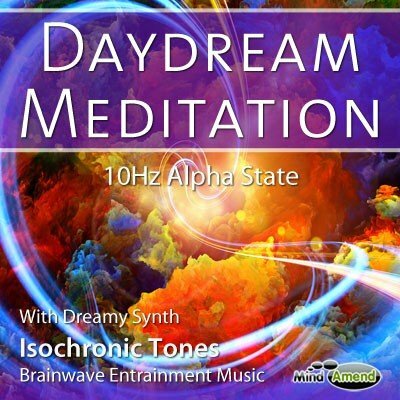 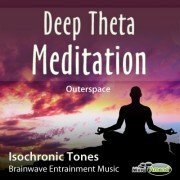 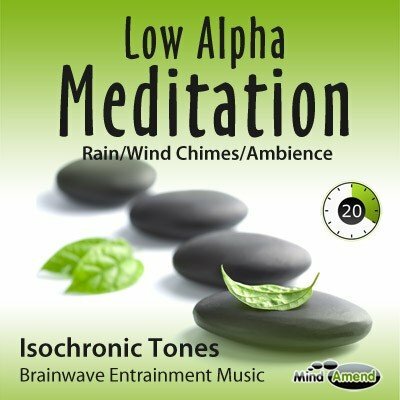 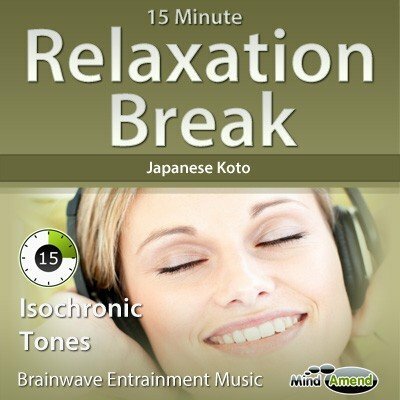 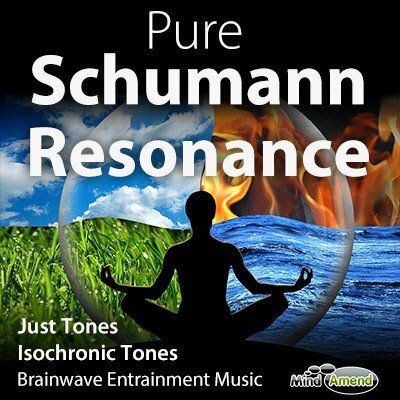 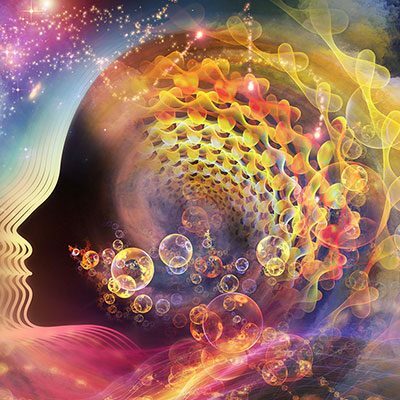 This is a deep Theta ‘brainwave entrainment' session, using Isochronic Tones with an outerspace background track. 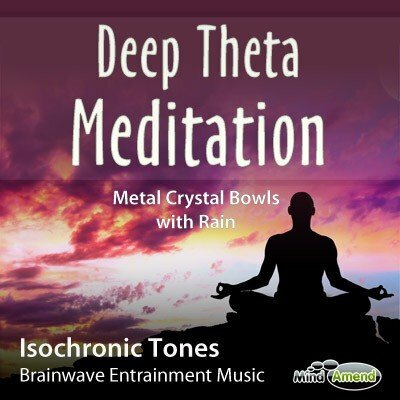 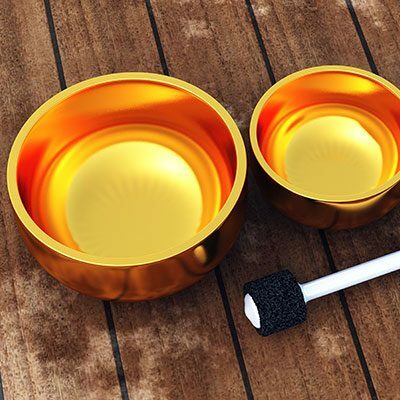 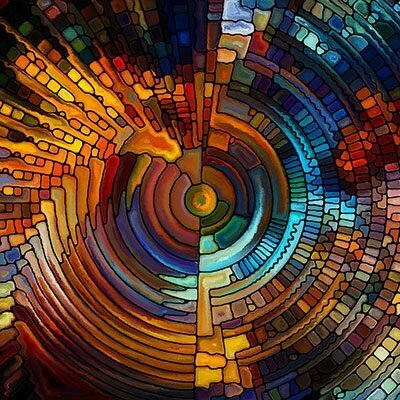 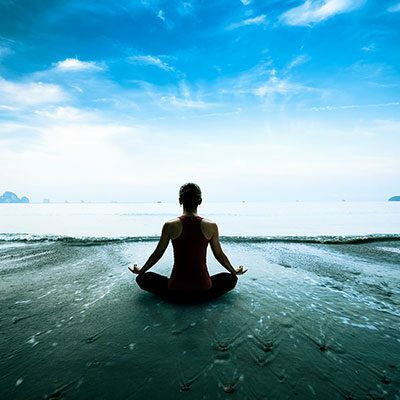 It is designed to make it easier to experience a deeper state of meditation, usually only achieved after many years of practice. 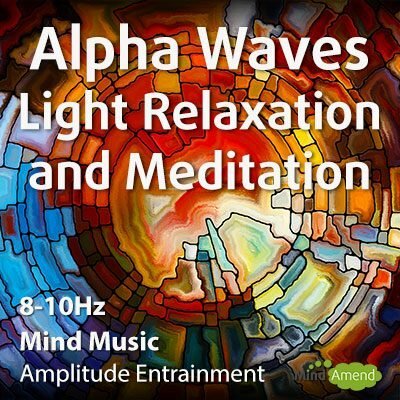 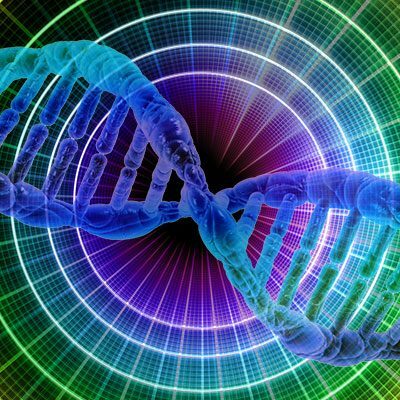 The session begins at the top of the Alpha/Beta border range (12 Hz), and guides you down to high Theta in about 7 minutes. 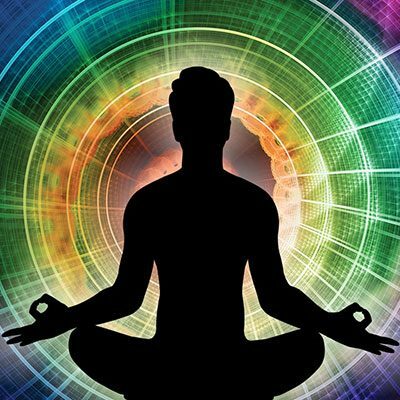 Then gently down to deep Theta (5.5 Hz) by the 14 minutes mark, where it holds you for just over half an hour, before bringing you back up to a more alert state again of 15Hz in Beta.